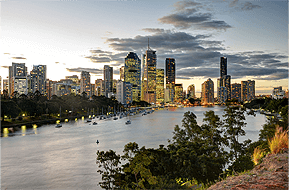 Land Tax is an annual, accumulative tax charged by all states and territories (except the Northern Territory) and is payable on any land you own (but generally excluding your Principal Place of Residence – PPOR). The amount payable to the relevant State Revenue Office (SRO) varies slightly according to location, and is determined by the combined unimproved value of any taxable property legally owned by you. 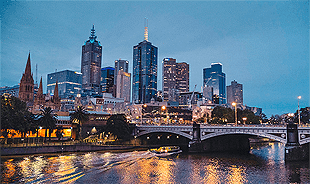 As with CGT, negative gearing and depreciation allowances, land tax should be a consideration when drafting and implementing your ‘all weather’ property investment strategy that will outlast the averages. With varying thresholds around when and how land tax is applied to your asset base, depending on where your investments are situated, it’s a good idea to understand the different regulations across different authorities if you plan on accumulating multiple properties. 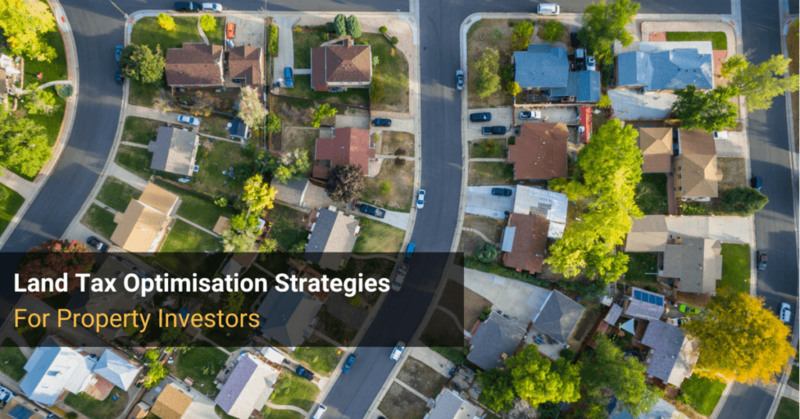 As well as the different investment structures that can assist in minimising your tax burden as a property investor, while better protecting your asset base into the future. 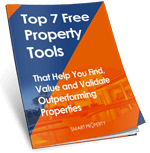 Get free research tools that help you find, value and validate outperforming property assets. I first approached Smart Property for help buying a property through my super Fund. Let’s discuss your situation and goals, then develop a free property investment plan to help you achieve them. 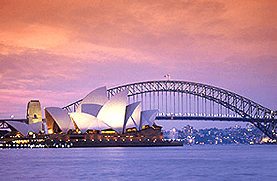 Request our Top 7 Property Tools, or Contact us to arrange a FREE Property Investment Strategy Session to discuss your options.